The Third Great Awakening was a period of religious activism in American history from 1858 to 1908. It is also called the Missionary Awakening or Social Gospel Movement. The awakening in so many cities in 1858 started the movement, but in the North it was interrupted by the Civil War. In the South, on the other hand, the Civil War stimulated revivals, especially in Lee's army. After the war Dwight Moody made revivalism the centerpiece of his activities in Chicago (see Moody Bible Institute). The hymns of Ira Sankey were especially influential. Gilded Age plutocracy came under harsh attack from the Social Gospel preachers and with reformers in the Progressive Era. Robert Fogel identifies numerous reforms, especially the battles against child labor, compulsory elementary education and the protection of women from exploitation in factories. In addition there was a major crusade for the prohibition of alcohol, as well as attacks on cigarettes. The major religious denominations all sponsored growing missionary activities inside the United States and around the world. Colleges associated with churches rapidly expanded in number, size and quality of curriculum. 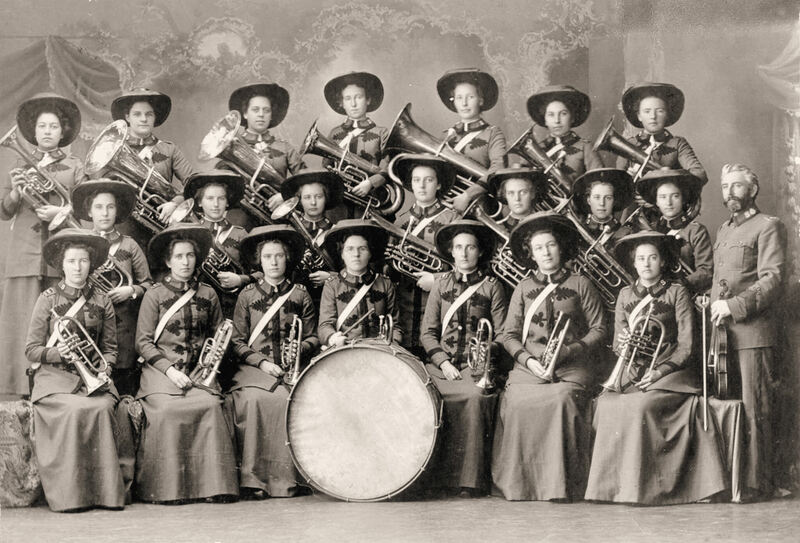 The YMCA became a force in many cities, as did denominational youth groups such as the Epworth League (Methodist) and the Walther League (Lutheran). The Third Great Awakening was a series of attempts at creating new belief systems in the face of assertions that the Bible was fallible. Mary Baker Eddy introduced Christian Science, which gained a national following. Modernist Christianity, a more moderate approach, attempted to reconcile or change the teachings of the Bible to fit with new scientific theories. 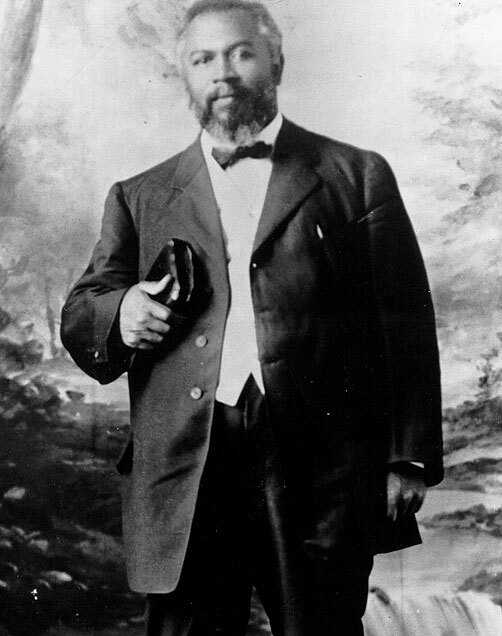 Another aspect of the Third Great Awakening is the Azusa Street Revival, also known as Miracle At Azusa Street and And The Fire Still Falls, (1906–1909) took place in Los Angeles, California and was led by William Seymour (1870–1922), an African American preacher. 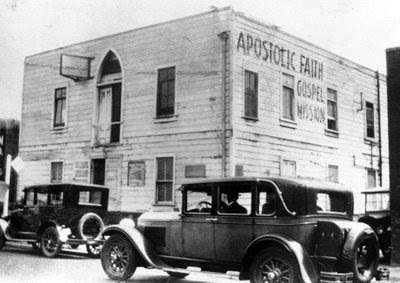 The Azusa Street Revival was the launching pad for a worldwide Pentecostal renewal. The main feature of this Pentecostal outpouring was the "baptism with the Holy Spirit," an experience subsequent to salvation, which is evidenced by speaking in other tongues. This was the crown jewel restored by what many called the "second Pentecost." There were, however, spiritual flashes that preceded Azuza, which prepared the way for its inauguration. On January 1, 1901, in Topeka, Kansas, Agnes Ozman, a student at Charles Parham's Bethel Bible School, spoke in tongues. Sometime later, Parham himself had the same experience and from then on preached that all believers who sought the tongues experience diligently would be recipients of the blessing. Most recognize Parham as the founder of the Pentecostal movement. Parham, an avid holiness preacher, was nurtured in the culture of religious experience. In his search for something more, tongues became the celebrated encounter filling that void. In 1905, a zealous black holiness preacher by the name of William J. Seymour came under the tutelage of Parham in Alvin, Texas, a few miles south of Houston. It wasn't long before Seymour received the tongues experience and took the Pentecostal message to Azuza Street in Los Angeles. While there were spiritual ignitings before the flame reached Azuza, it was there that the flame turned white hot and began to spread all over the world. After Parham and Seymour received tongues experiences, they began an ambitious effort to spread what they believed to be the restoration of a glorious apostolic doctrine: the baptism of the Holy Spirit with the evidence of speaking in tongues. Parham taught that Christ's return would occur on the heels of a worldwide Latter-Rain revival in which the Holy Spirit would restore miraculous gifts generating a great end time harvest. This Latter-Rain expectation died out in the early-1920s as Pentecostalism adopted certain tenets of dispensationalism. During this same time period a similar series of events was reported in Wales. The news of the Wales revival piqued the interest of Joseph Smale, pastor of First Baptist Church in Los Angeles. He traveled to Wales to see the revival firsthand. After returning home and telling his congregation about the revival, he wrote that “fully two hundred of them came out of their seats and wept in penitence before the Lord.” Smale began holding daily services both in the afternoons and evenings, and continued to hammer away at the need for revival in Los Angeles and America. Church members then sought earnestly for the power of the Holy Spirit and His gifts. But after a 15-week diet of this preaching, the church board complained and Smale left to found First New Testament Church. Another congregation, Second Baptist Church, also experienced division when Julia W. Hutchinson—an African-American—and several other members embraced the holiness belief that a second work of grace following conversion would purify the soul of its sinful nature. These new groups of believers, however, continued to pray for the outpouring of the Holy Spirit.